Clayton is a residential suburb located in Melbourne, just 19 kilometres south-east from the Melbourne CBD. This culturally diverse suburb is primarily known as the home of the large Monash University and the Monash Medical Centre. Clayton is known for having a large Asian population of residents living here. Of the residents, over 35% come from different parts of Asia. This lends itself to being a very tolerant suburb with a huge range of restaurants and shops that reflect the heritage of the residents. The main town centre of Clayton can be found along Clayton Road which has supermarkets, fast food outlets, a post office, banks, clothing stores, a gym, pharmacies and fresh grocers. The Monash University campus located here is one of the largest Universities in Australia and has a special position as one of Australia’s research Universities. It also offers undergraduate and postgraduate degrees in Arts, Business & Economics, Education, Engineering, IT, Law, Medicine, Nursing and Health Sciences and Science. 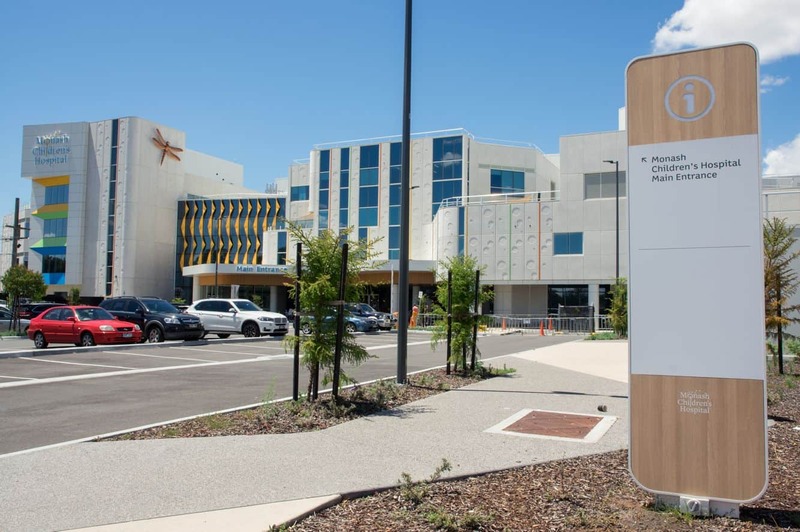 The Monash Medical Centre is a teaching hospital which has close links to the University. It has specialist services in cardiac, renal, infectious diseases, mental health and emergency. 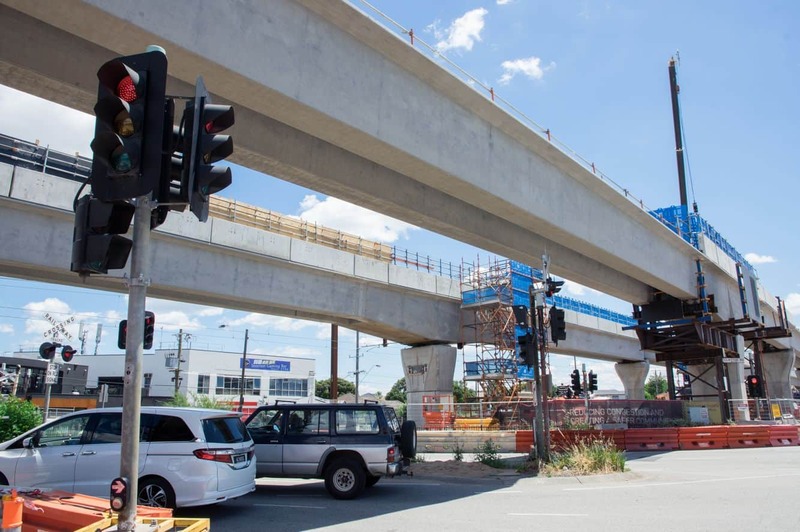 The transport network in the suburb is frequent and reliable with the Pakenham and Cranbourne Lines stopping at the Clayton Railway Station. 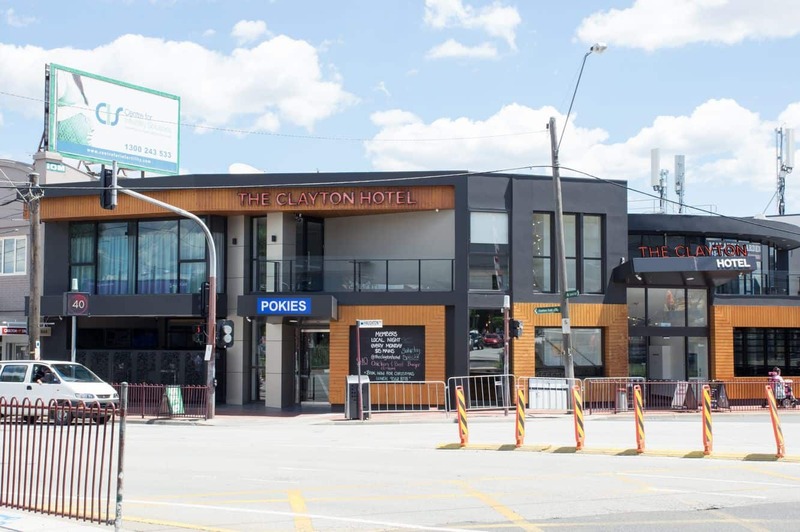 If you are looking for accommodation in Clayton, there are a number of hotel and motel choices within the suburb, simply click the links below to explore the range of options available.